This weekend we went to Batu Pahat, my dad hometown. My grandma is in ICU suffering from high blood and “kencing manis” (high sugar content). The sad story is maybe her leg have to be cut or else the whole body will be poisoned. I cant take a picture of her since she is in ICU. As usual in batu pahat i always eat more than normal. Lunch we had Asam pedas and for dinner we had …. 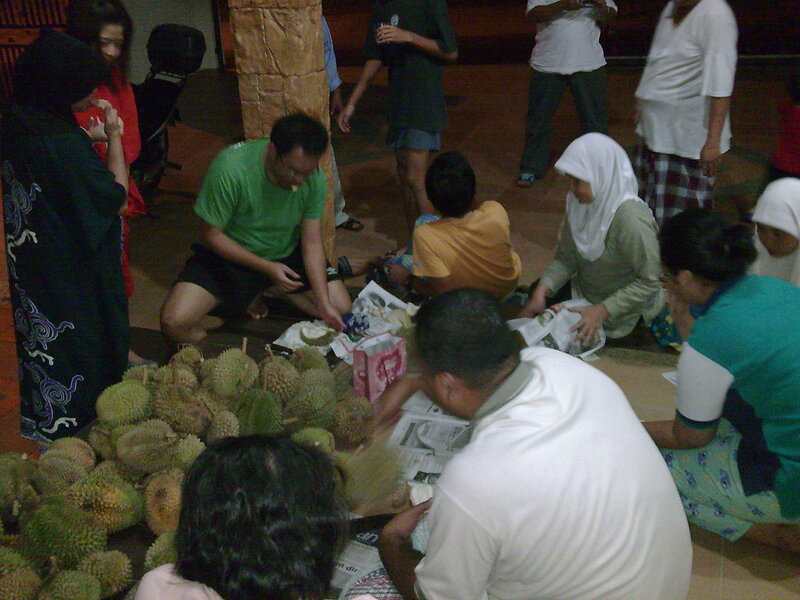 The durians was sent by my uncle. all in total about 100++ durians and most of it have a good taste. 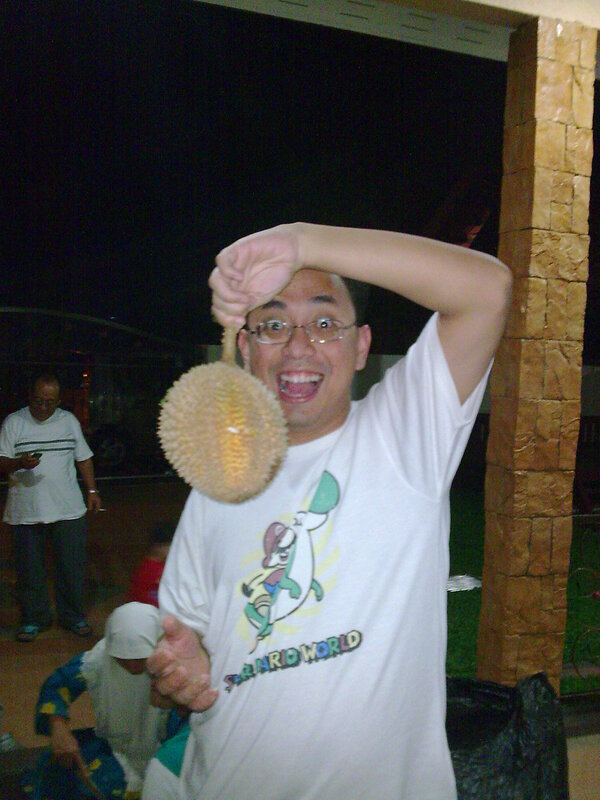 I ate around 20 ulas of durian. I can eat more but after the makan durian session i have to drive back to KL… too bad. Anyway not everthing went well…. 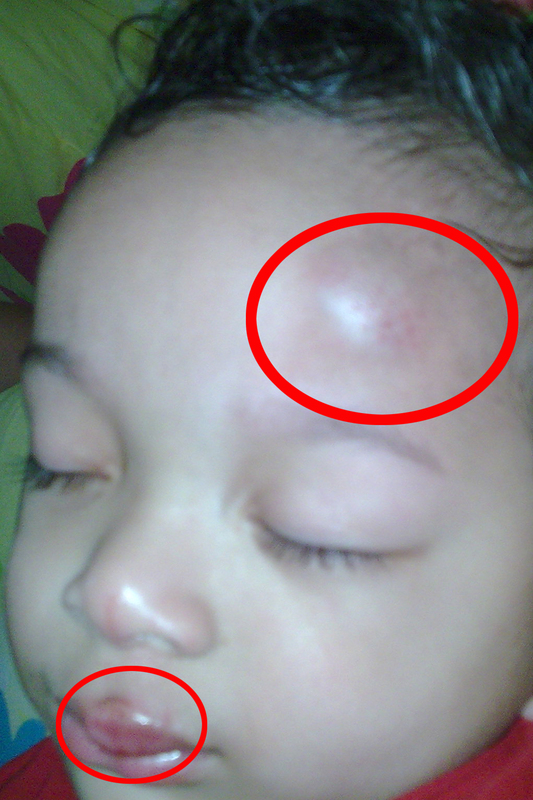 Edy had a misfortune incident….. Note: you can now comment in my blog. Please be free.. kalau nak comment la.